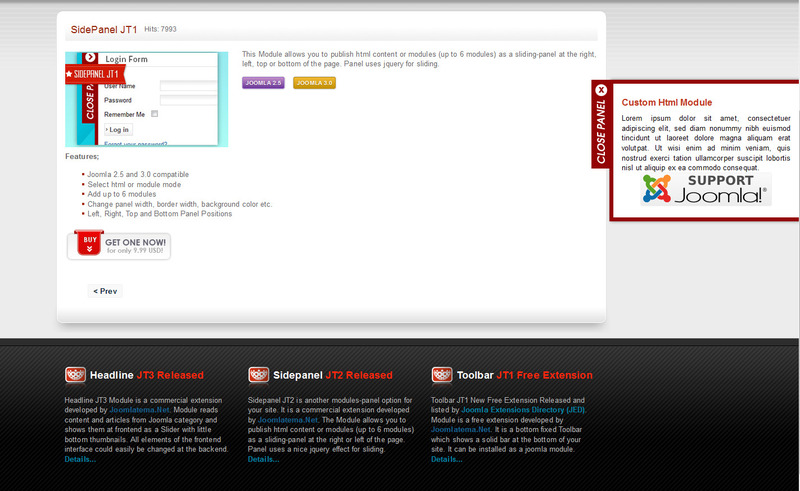 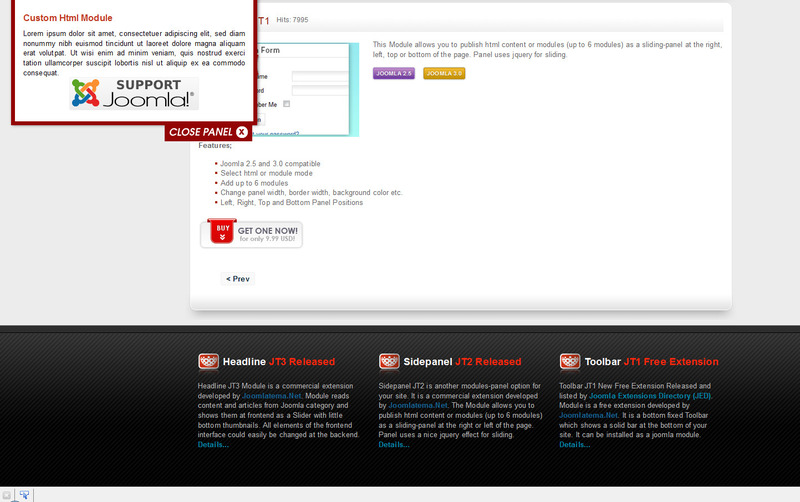 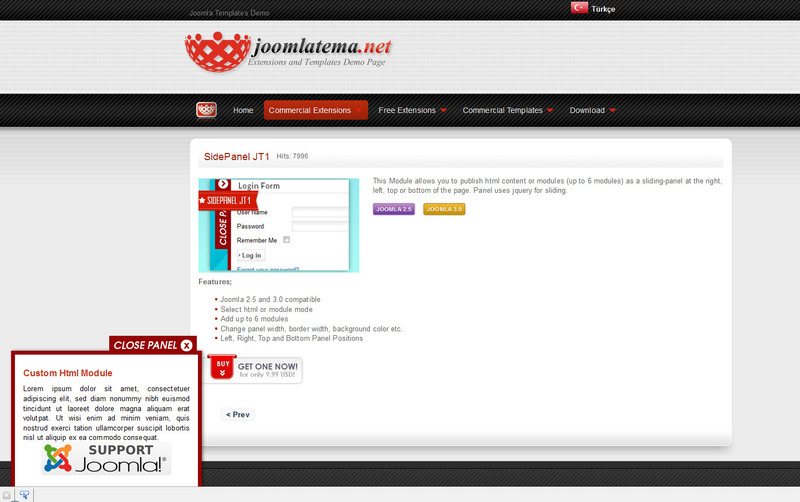 Side Panel JT1 Module allows you to publish html content or modules(up to 6 modules) as a sliding-panel at the right,left top or bottom of the page. 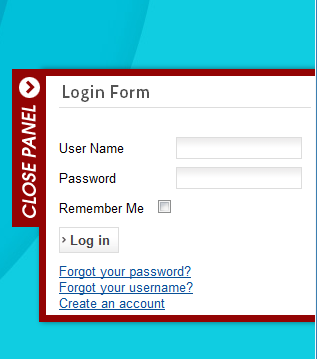 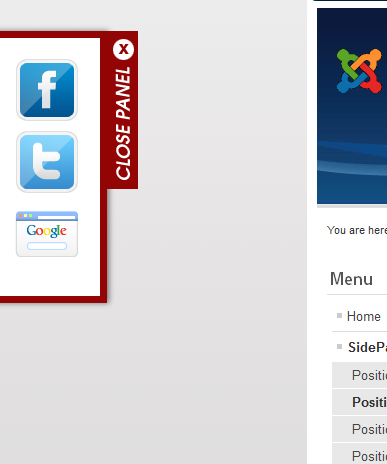 Panel uses jquery for sliding. 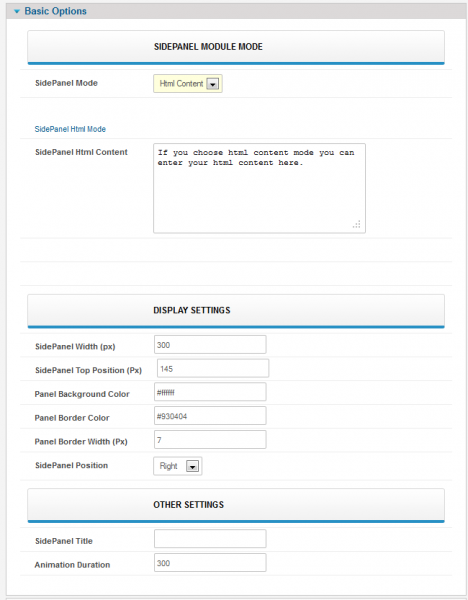 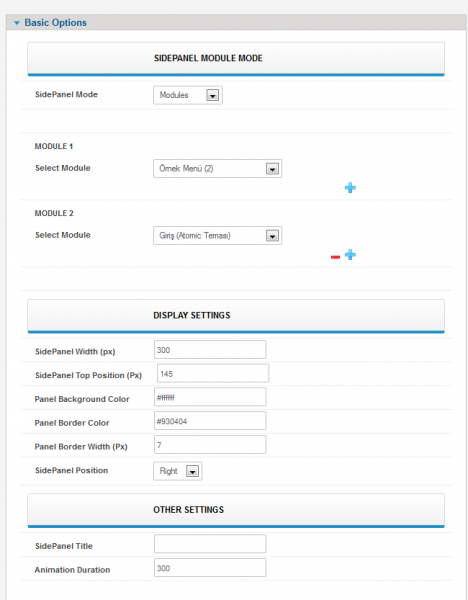 Change panel width, border width, background color etc.